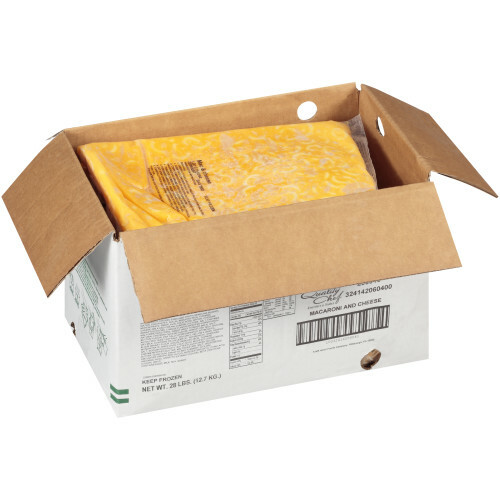 Quality Chef provide classic and delicious entrees and sides, to meet any mealtime occasion. 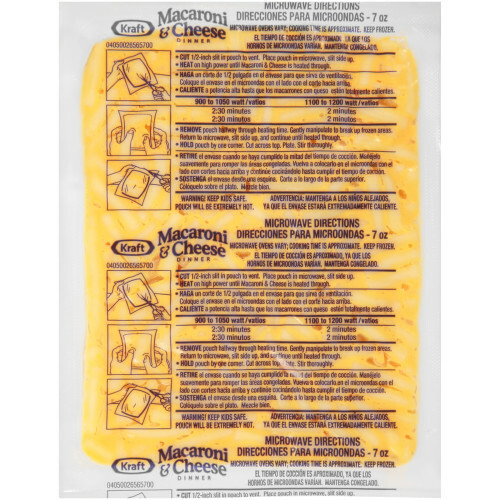 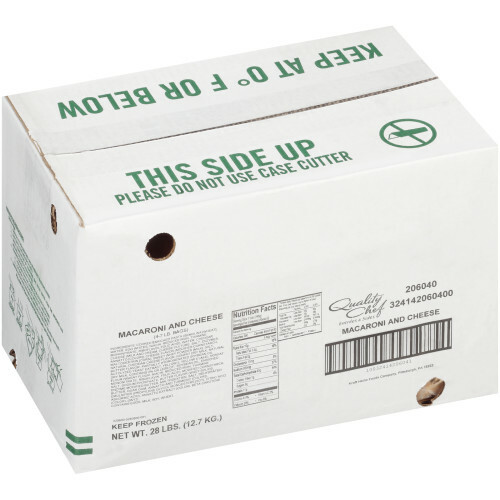 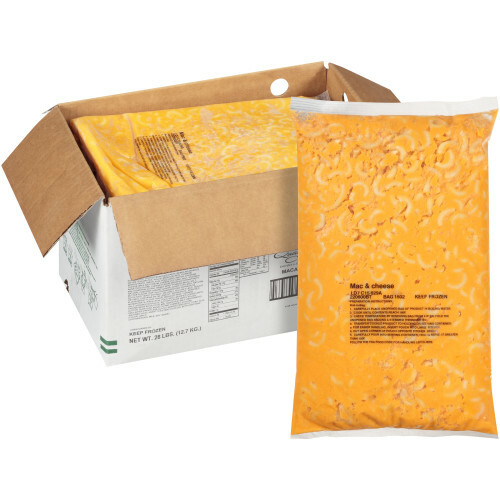 The frozen bags are simple to prepare and store, without the best ingredients frozen at peak quality. 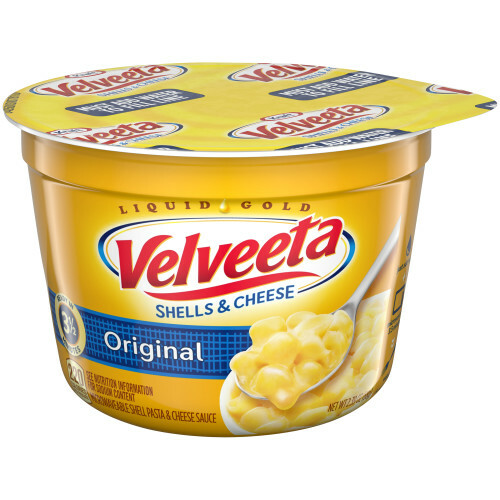 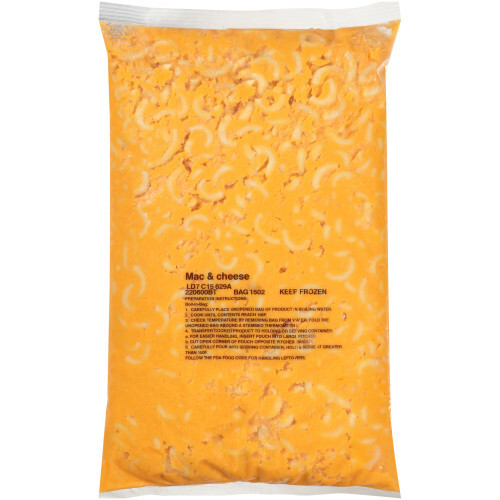 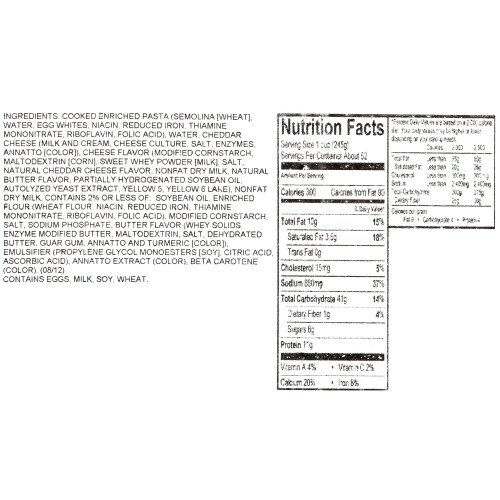 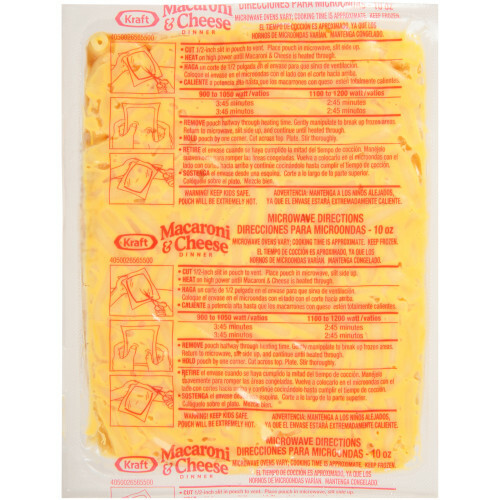 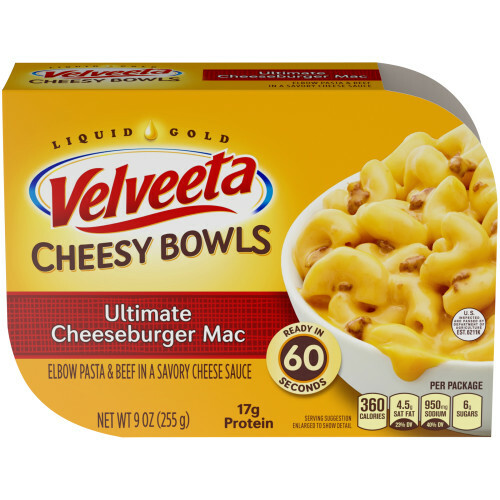 Velveeta Cheesy Bowls - Cheeseburger Mac n Cheese, 9 oz.